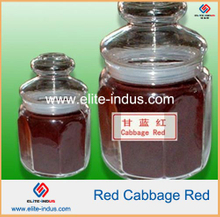 can provided Curcumin, Radish Red ,several pure natural and water soluble food color.this natural food coloring recipe is harmless for ourselves. 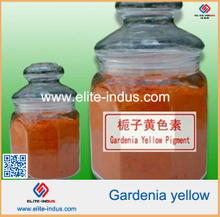 Curcumin is a yellow pigment extracted from the rhizome of curcuma. 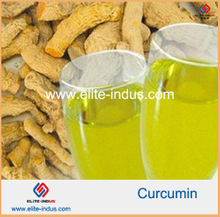 It is the main materials of curcumin, curcumin accounted for about 70%. 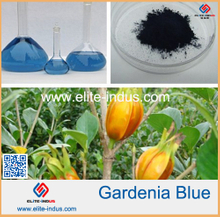 In addition to curcumin, this class of compounds also includes the removal of oxygen from the group of curcumin, take off two of the oxygen and six of curcumin, curcumin, etc. 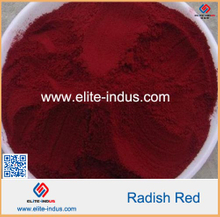 Radish Red(Red Radish Color), is a pure natural and water soluble food color pigment.Red Radish is a source for natural food colouring that offers a yellowish red depending on the pH of the product it is being used for. 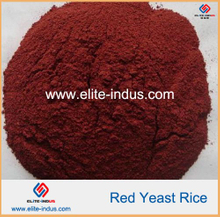 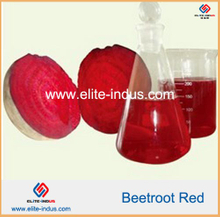 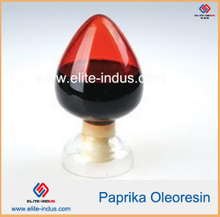 Red radish extract is water soluble and is suitable for use within the pH range of 2.0-6.0.